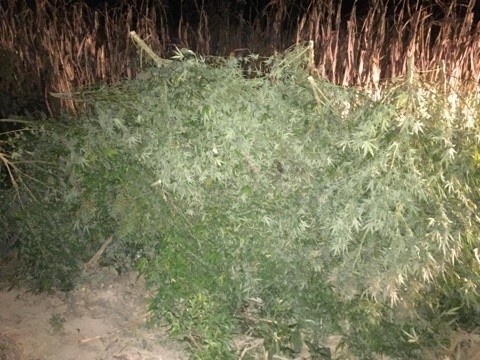 Tompkinsville, KY (October 4, 2016)- The Kentucky State Police Cannabis Suppression Branch located a large amount of Marijuana plants by aerial observation just outside the limits of Tompkinsville yesterday in a corn field on Mill Creek Road near the city reservoir. 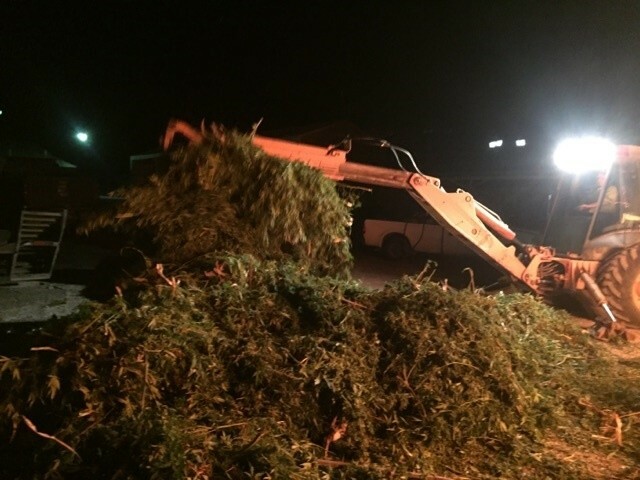 The KSP Cannabis Suppression, along with Troopers from KSP Post 15 Columbia, Tompkinsville Police Department, and the Monroe County Sheriff’s Department worked yesterday and today for over 30 hours to eradicate and destroy a total of 5,624 Marijuana plants. 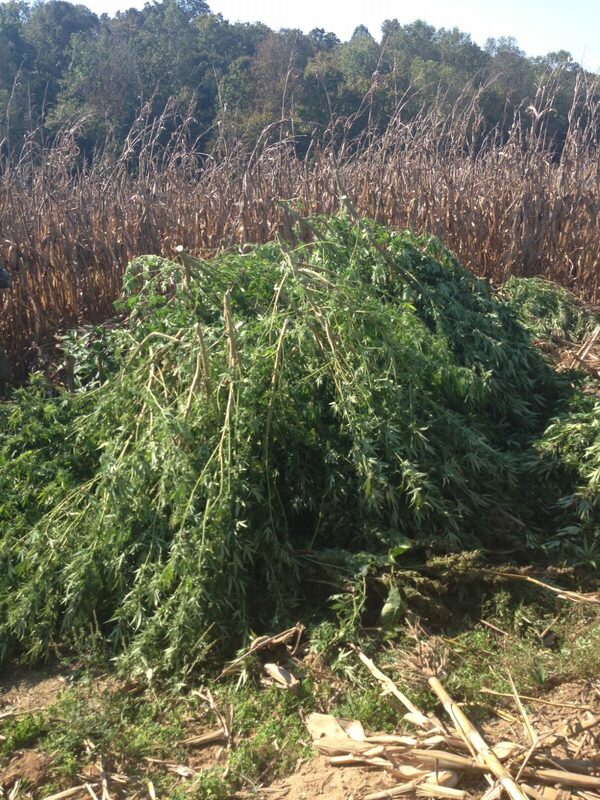 No arrest has been made at this time, but the investigation is ongoing. No other information is available for release at this time.